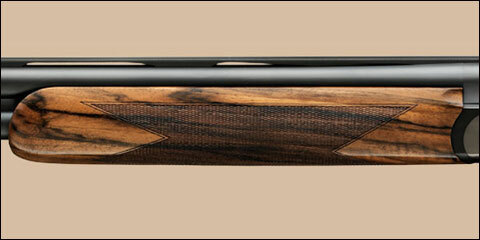 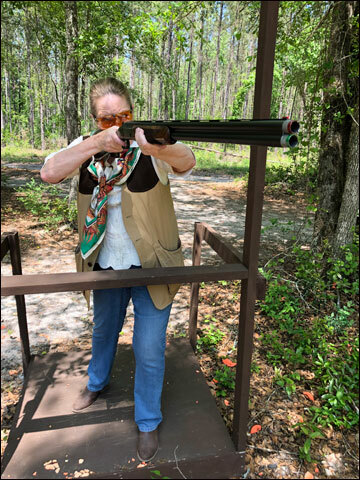 Think of the Blaser F16 Intuition 12 gauge as the classic power suit of women’s shotguns. 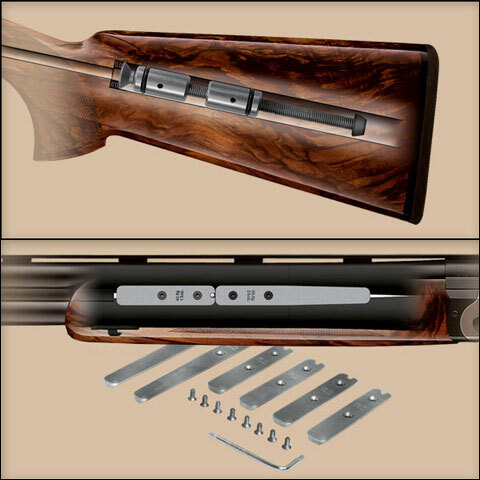 Free of gimmicks and doo-dads, the Blaser F16 Intuition’s plain gun-metal gray receiver is accessorized by only a discreet logo. 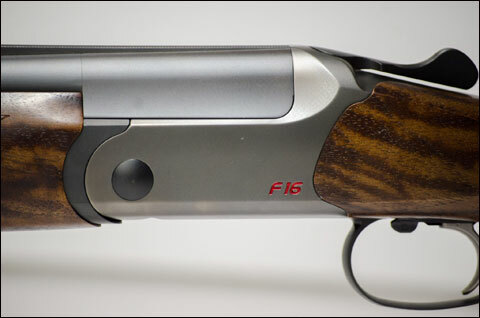 If you appreciate understated over/unders that exude confidence (and fit well), the Blaser F16 Intuition is your quality off-the-rack choice.